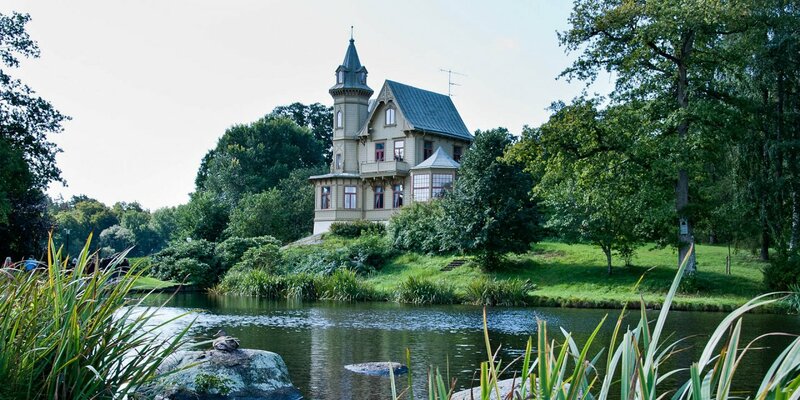 Hoglands Park is the city park of Karlskrona with its 2.5 hectare. 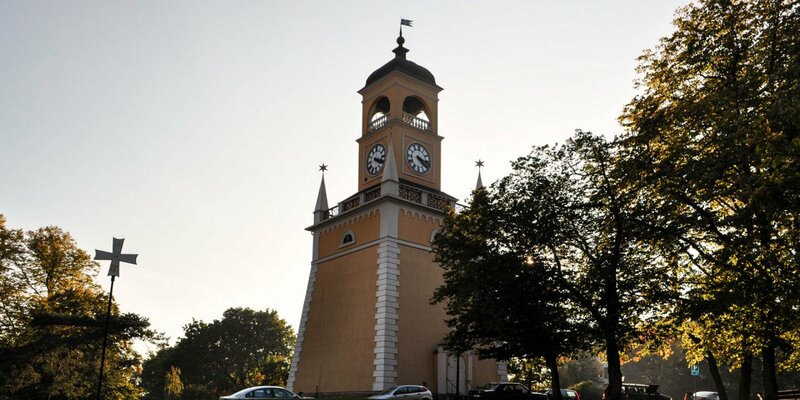 It is located in center of the city, just 200 meters north of Stortorget, the main square. 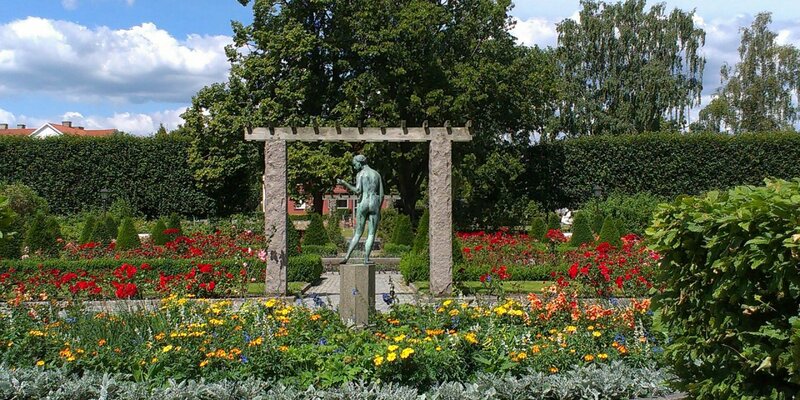 Just like the Amiralitätsparken south of Stortorget, Hoglands Park forms a green oasis in the urban development. The former Neptune Square was planted with trees in 1720 and became the present city park in 1813 to 1835. Its name is in memory of the great naval battle of Hogland in 1788. 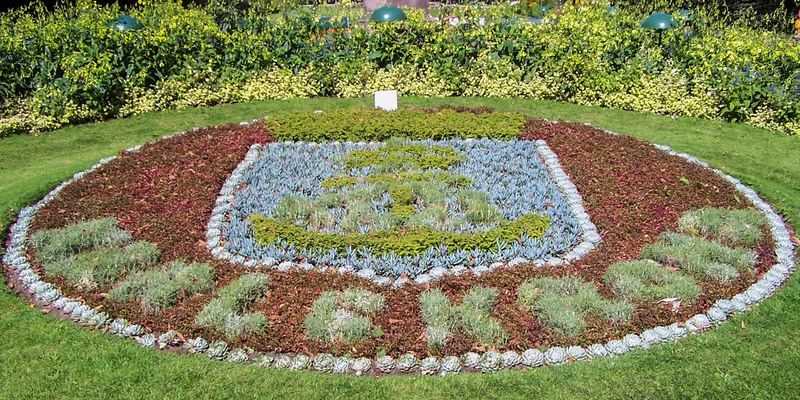 By 1860, the park was redesigned in French style with statues and large flower beds. Park benches, the playground, the pavilion and a small café were added more recently. Hoglands Park is the scenery for various events several times a year, such as the celebration of May 1 or the Christmas market.